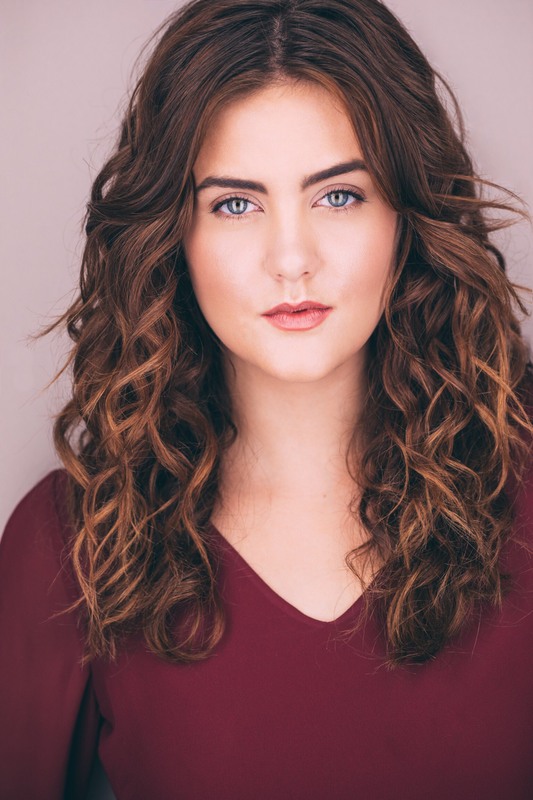 Senior theatre performance major Kate Lackey recently participated in the university’s Belmont East program where she spent her fall semester interning in New York City. Lackey landed an internship with O, The Oprah Magazine and had the opportunity to complete many tasks required to keep a regular publication running strong. During her time with the Oprah organization, Lackey helped with photo shoots, assisted the magazine’s fashion editors and ran errands to top clothing brands including Oscar de la Renta and Ralph Lauren. Lackey also participated in organizing the fashion closet by handling the clothing that came in and out of the building. She points to a Facebook live event last October featuring a Q&A session with Oprah herself and the magazine’s December beauty photo shoot as her favorite moments from the semester. O, The Oprah Magazine, provides style advice, health tips, recipes and encouragement for its readers. Published monthly since its first issue in April 2000, the magazine aims to inspire women to embrace the truest version of themselves.